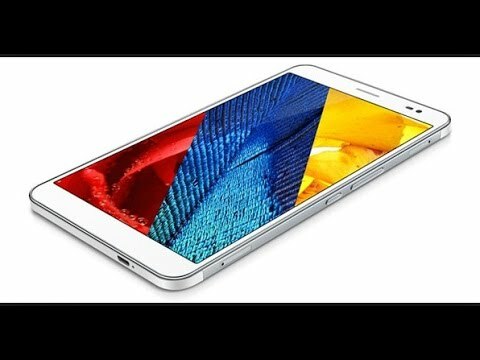 Meet Huawei Honor 5C, a cheap android phone with 2GB RAM and android 6.0 Marshmallow opening system out of the box. At just $140, this phone is one of the cheapest phones running on android Marshmallow OS. It is powered by an Octa-core 1.7 GHz Cortex-A53 processor, accommodating a 2GB of RAM and 16GB of on board memory expandable to 128GB. The battery capacity is okay unlike other cheap devices running on android 6.0, Huawei Honor 5C comes with 3000mAh battery which i believe is just okay for average user. 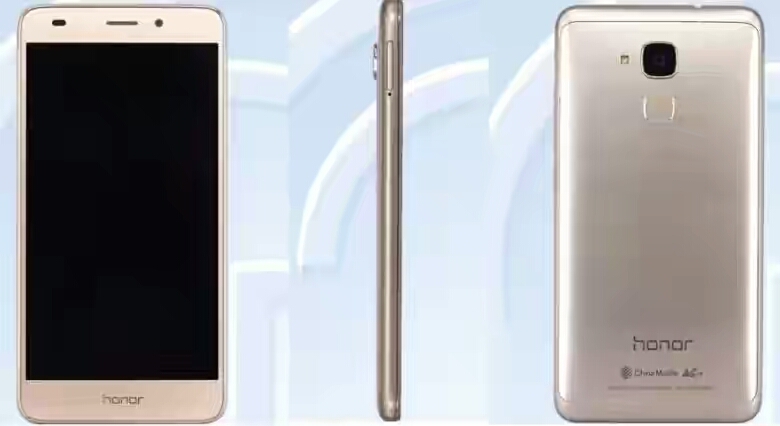 Below is the specs, features, price, launch date and images of this phone. As of todays exchange rate, the price is 27,888 Naira.